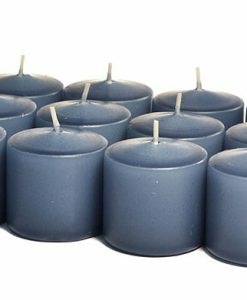 This scented merlot 3 x 9 pillar candle is hand made in the U.S.A. Use these 9 inch tall pillar candles in combination with our other sizes to build beautiful arrangements for your home or special events. 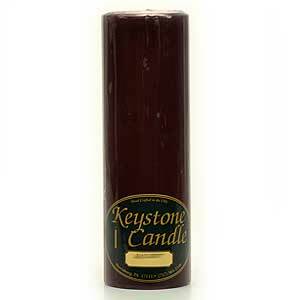 Burning this scented candle will fill your home with a delightful fragrance and tranquil glow. 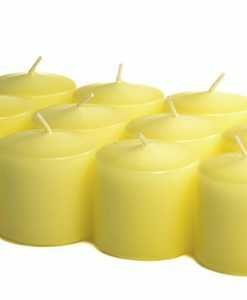 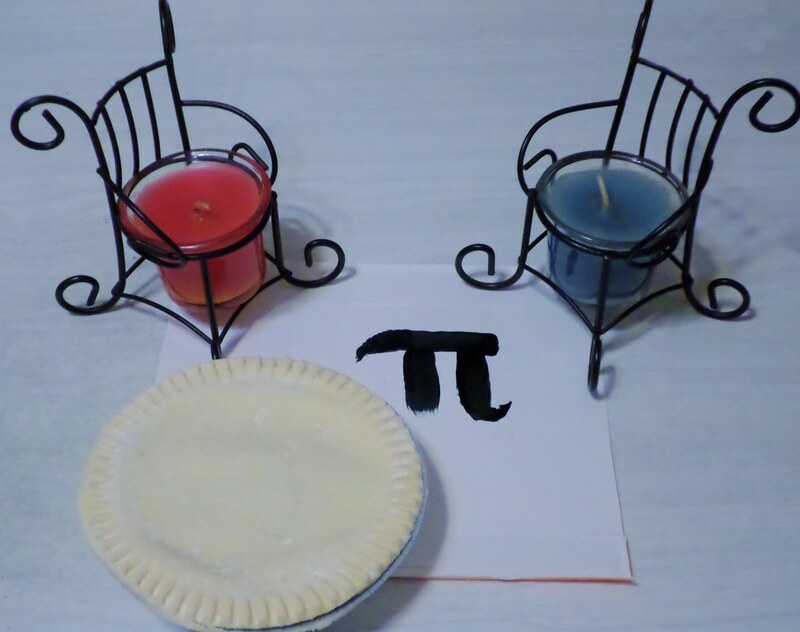 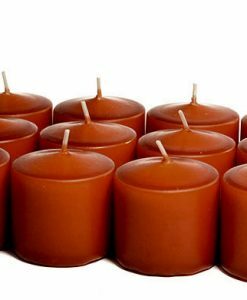 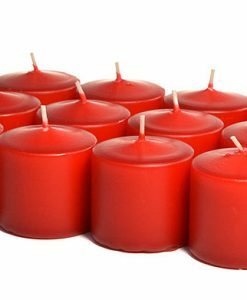 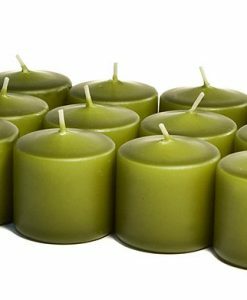 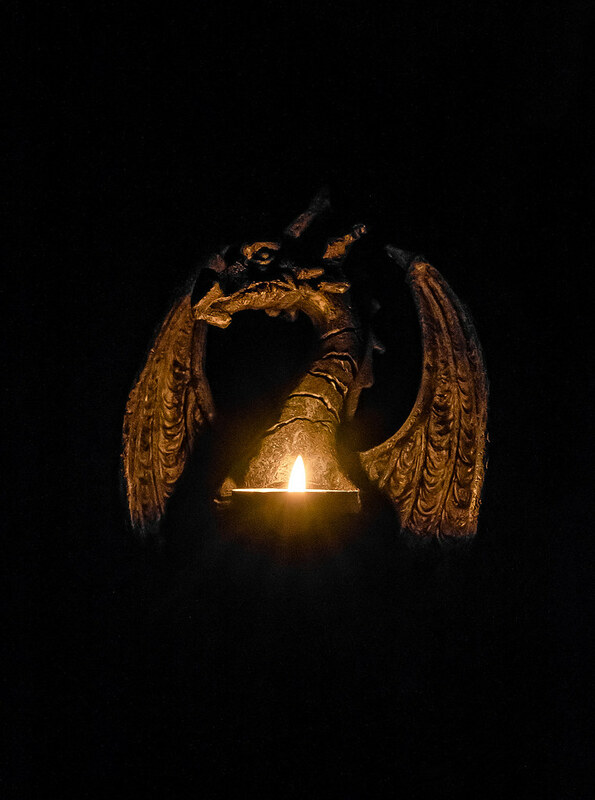 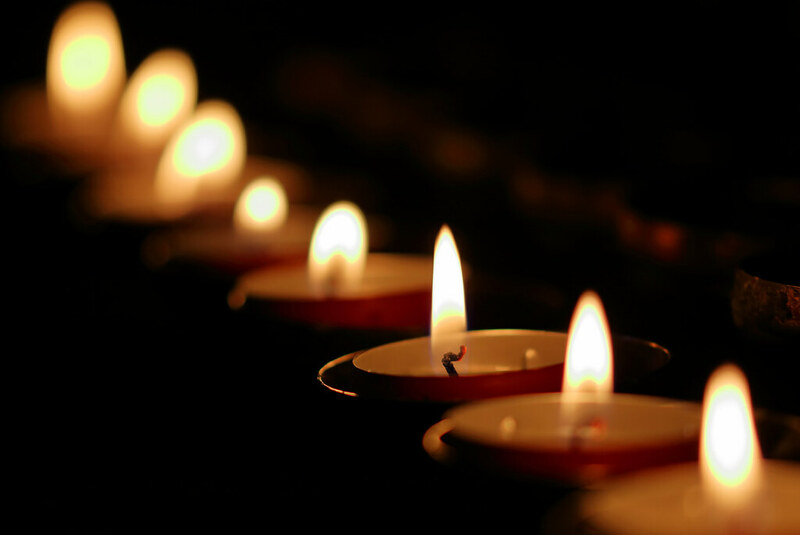 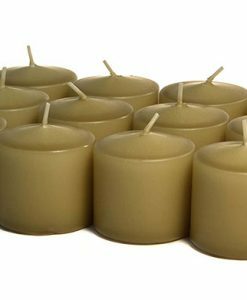 Always burn these 3 inch diameter candles on a holder or heat resistant surface to avoid damage to your table when the flame gets to the bottom. 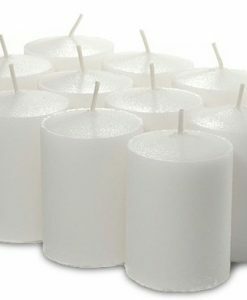 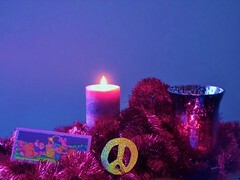 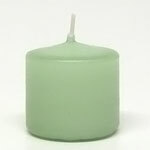 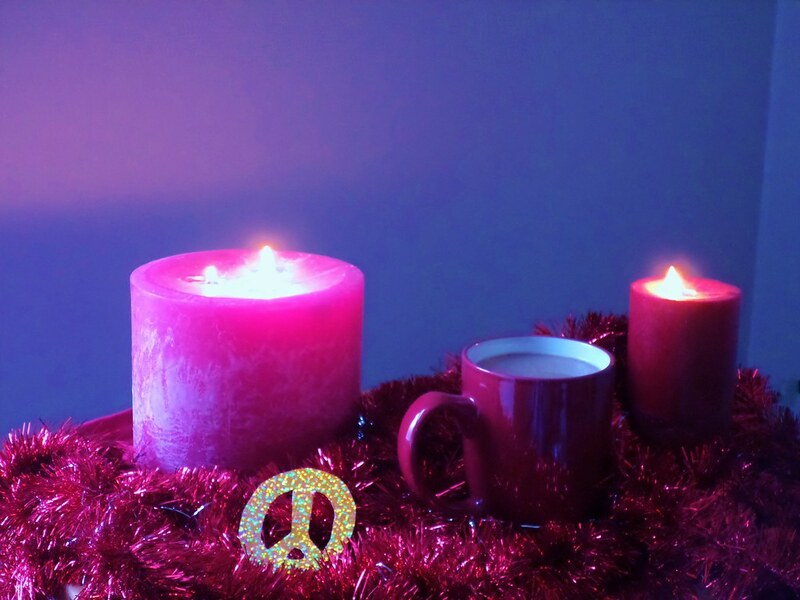 These short candles are made out of paraffin wax and have a cotton fiber wick. 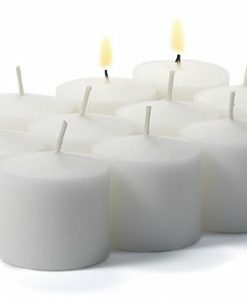 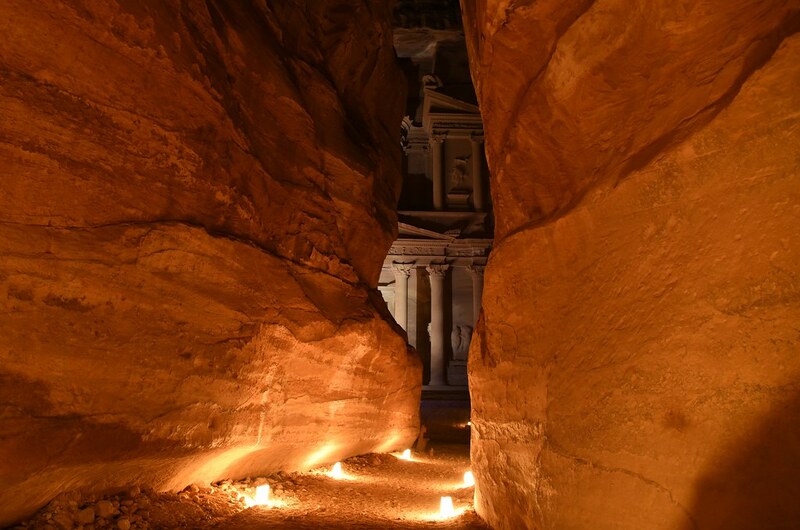 Burn the candle long enough for the liquid pool to to almost reach the edge then extinguish the flame. 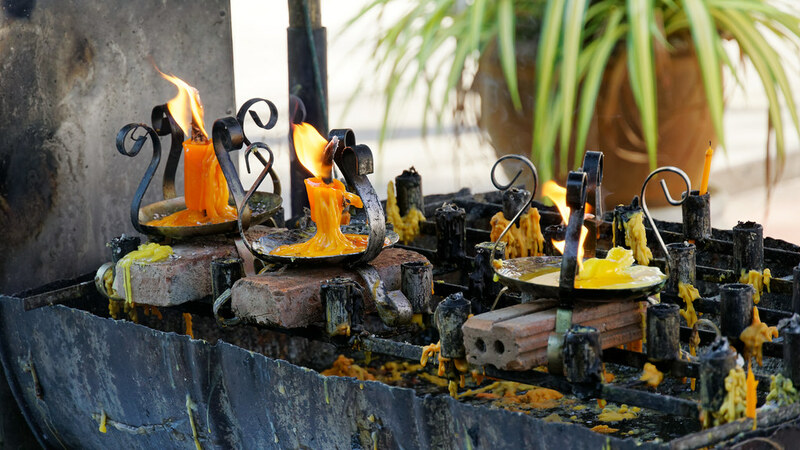 Allow the wax to cool before relighting it again. 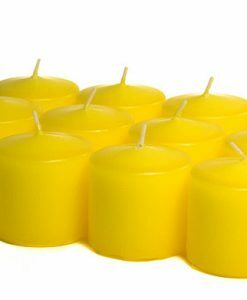 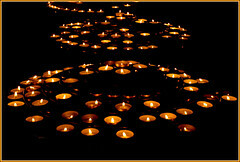 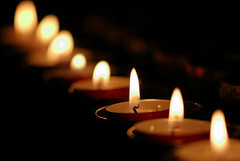 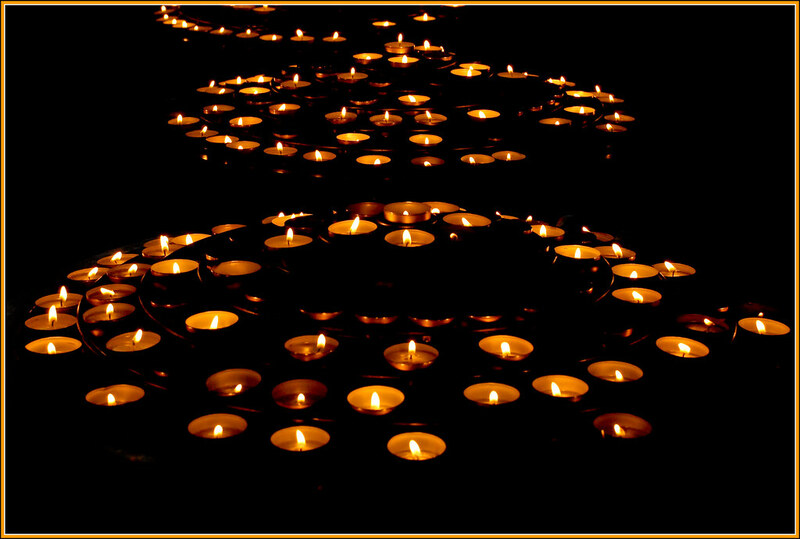 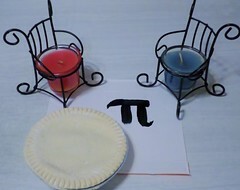 Doing this will maximize the length of time your candle will burn and allow it to use up nearly all the wax.